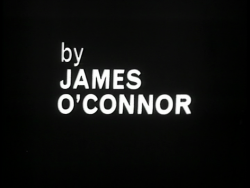 James O’Connor – often known as Jimmy O’Connor – wrote a number of popular and successful television plays in the 1960s and early ‘70s, regularly collaborating with director Ken Loach. He had an unusual background for a television dramatist. He was formerly a career criminal who had turned to writing while serving a life sentence for murder, having narrowly avoided being hanged. Call the Midwife Notes #1: Why Sunday nights? Call the Midwife (BBC One, 2012-present) is the best drama series of the decade: one of contemporary television’s toughest, most consistently socially-concerned programmes. 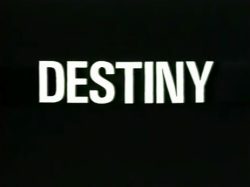 It is often misunderstood: despite a few perceptive pieces such as Emily Nussbaum’s description of the devastating fifth series as ‘sneaky radicalism’ in the New Yorker, many critics have passed over it as twee or nostalgic or have omitted it from drama-of-the-year polls.1 These critical tendencies say less about the programme than about perceptions of the timeslot: Sunday night, 8.00pm, on BBC One.2 Therefore, my post, the first of an occasional series on one of my favourite dramas, looks at the current status of the series, taking as a starting point critical responses to its Sunday night slot. 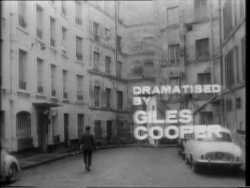 Giles Cooper is widely recognised as having been Britain’s greatest radio dramatist. He was highly prolific, writing dozens of original plays and adaptations for radio across a period of around 13 years. He was responsible for many of the medium’s masterpieces during the 1950s and his accomplishments were acknowledged posthumously with the BBC’s radio playwriting award being named in his honour. He also wrote for the stage, having particular success with his 1962 play Everything in the Garden, a dark comedy of middle-class suburban hypocrisy and greed.